What Makes It a Perfect Tradeshow Booth? Being a businessman is one of the top earning occupations worldwide. It is a job for smart and determined people to raise a capital and earn lots of money in no time. However, there are key factors that will make a businessman successful in his entire career. The most important thing is to think of a way on how you are going to market the business that you want to sell or make it known to the public. 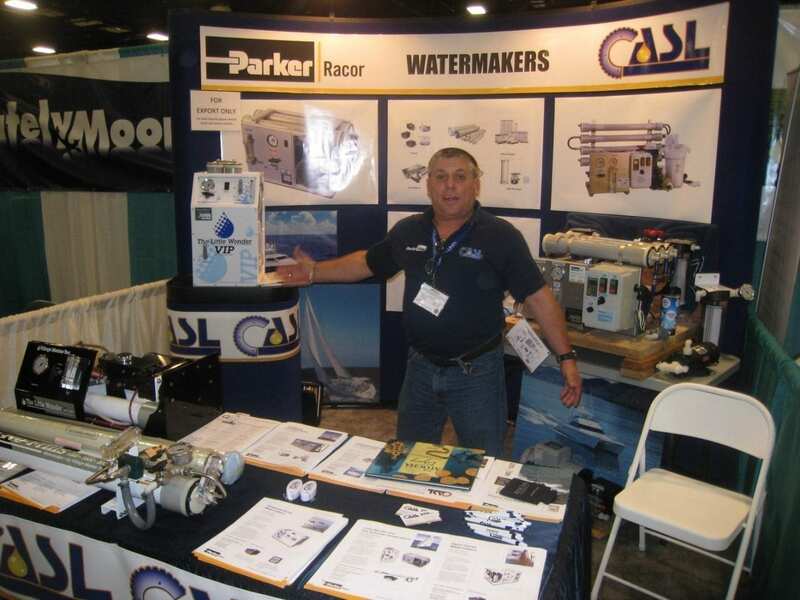 There are actually a lot of ways to market a product or service, one of which is by means of hiring a tradeshow booth. Tradeshow booth is a type of graphic display that aims to establish or make something known in the public. It is mostly used by businessmen in an attempt to market their business to the totality. There are lots of things that every tradeshow booth needs, and without any of these, a tradeshow booth display may not be effective. Imprinted table covers are things that you should consider to have if you plan for a tradeshow booth. It is a table covering that is imprinted of a poster, logo, etc that you want to advertise. This is a powerful strategy especially if you plan to place the tradeshow booth in a crowded place, wherein sometimes people around will first see the table of your booth followed by making them curious of the imprinted table covers attached to it. Expert employees as well are important in planning a tradeshow booth. Remember that planning for expo displays is not that easy. You will need some experts to design a catchy setup for the display that you want to exhibit, and also hiring employees who will help in setting up those needed things in a tradeshow display. Another way of helping the theme of your booth to promote is by means of a brochure. It is usually a paper pamphlet with information regarding your business or something related. Design a brochure related to your display and make some brochure holders where you can place, giving access to the people who may become your prospective clients. Hire a professional and talented receptionist. Without a doubt, it will be vital for the success of your tradeshow booth. Take some time hiring the best one – someone who is so convincing in promoting your products or services. Lastly, you might want to consider some promo products. This is highly effective if you are trying to market something that is already available in the market and is related to some other businesses around. With the use of promo products, you will be able to compete with those businesses around you and attract more customers to your business. So, these are the things that you need to take care of in tradeshow booths and expo displays. Without these, your exhibition actually will fail.